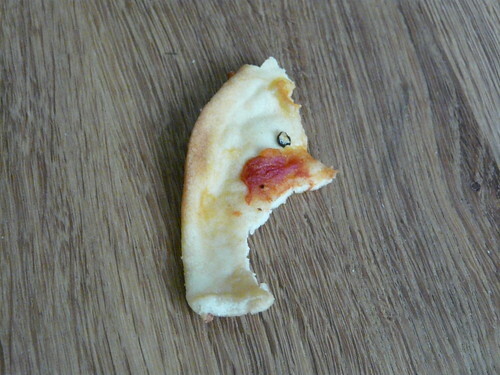 It’s Easter Sunday and as I was tidying up after last night’s party I discovered this pizza crust. Laughed so hard my hangover disappeared. Oh Skye, how lovely, give my regards to Dunvegan! What a cute little peep! Are you going to try to sell it on E-bay? 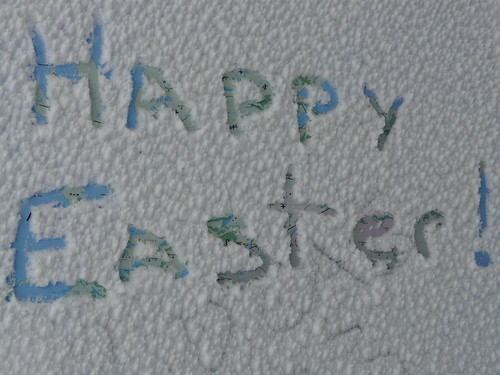 Oh how I remember snowy Easters in my past! 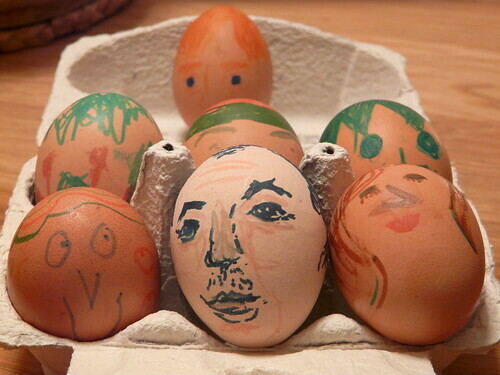 But with all of those happy eggs to keep you company, it will be a fun day. Have a great week !!!! Ha ha! I love it. Have a lovely holiday. Brilliant! Hope you had a fab Easter. 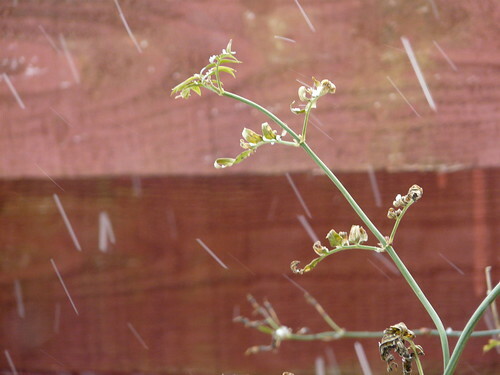 It’s a miracle… Hope you ladies are having a blast. I am so jealous!! Sophie – It’s the best I’ve had too. FAR superior to eating two apples and an orange as fast as one can. Now that makes you ill.
Gen – It’s cool, isn’t it! David – Thank you too! Mallika – Message from the heavens, I think.